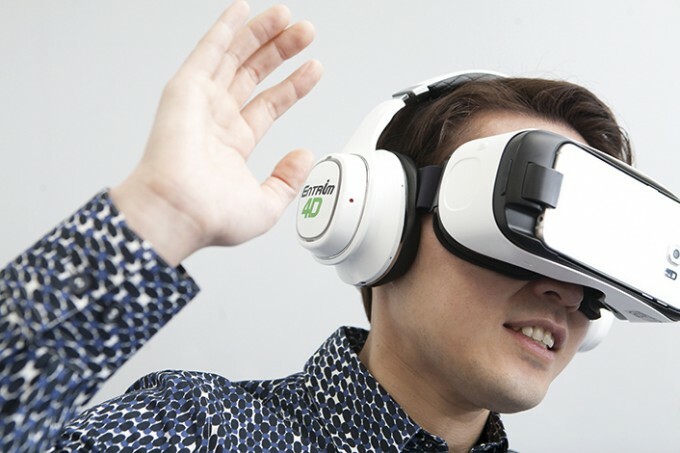 Samsung’s to bring a new set of experimental headphones to SXSW that uses electrical impulses to fool your inner ear into thinking your body is physically moving. 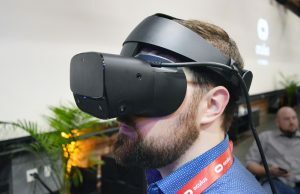 What’s more, they seem to be pitching the new headgear for virtual reality use alongside the company’s Gear VR headset. 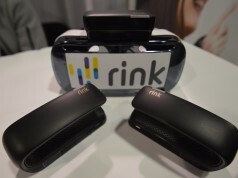 Samsung’s C-labs popped up on the Road to VR radar back in January when they announced their Rink experimental motion controllers for use with the Gear VR using electromagnetic fields to track the movement of your hands in 3D space. 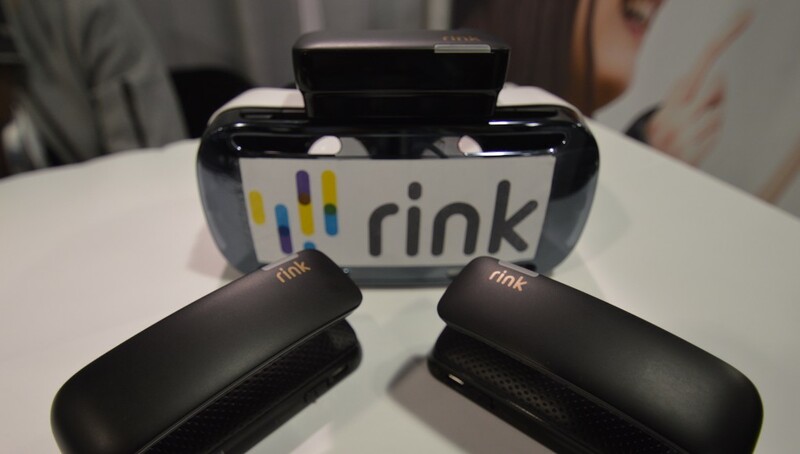 Despite looking very polished indeed, our hands-on time with the devices confirmed their R&D status. 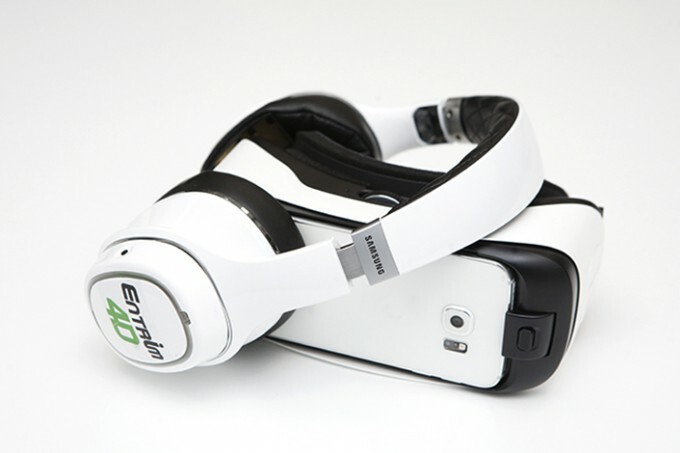 Now comes a new set of hardware, again straight from C-Labs, and they promise to provide another piece in the player immersion puzzle by physically stimulating the inner ear to fool the brain into thinking they’re actually moving – a set of headphones called Entrim 4D. 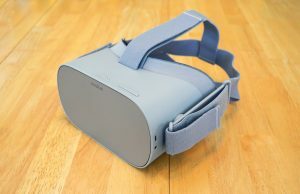 The process in question is known as Galvanic Vestibular Stimulation (GVS) and it’s long been a technique talked about in the virtual reality community as a way to bridge the gap left by visually and aurally induced psychological immersion, or presence. That is, you can only do so much with sight and sound, no matter how good your picture and audio is, you won’t physically feel movement with those methods alone. 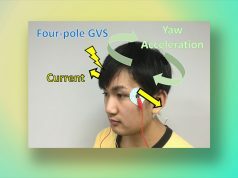 GVS uses tiny electrical impulses to stimulate your vestibular system, the sensory system of your inner ear that controls your sense of balance and inertia, into thinking you’re moving when you’re not. 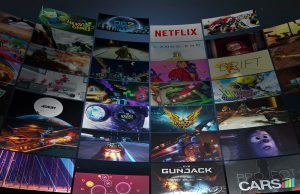 The practical upshot is, if you’re able to take output from a game you can in theory simulate the physical sensation of travelling at speed around a race track or riding a roller coaster for example. The Entrim 4D is describes as a “motion headset that lets you feel (and not just see) VR”. 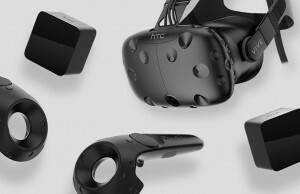 The headset contains electrodes that “correspond with movement data input by engineers,” thus your physical responses to an on-screen event. 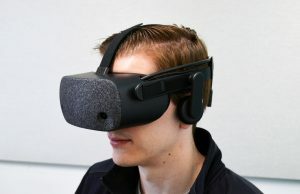 Counter-intuitive as it may sound, this kind of trickery of the inner ear may help reduce the chances of nausea felt by those who suffer from the disconnect felt when a virtual reality experience convinces your mind you’re moving when your body says otherwise. 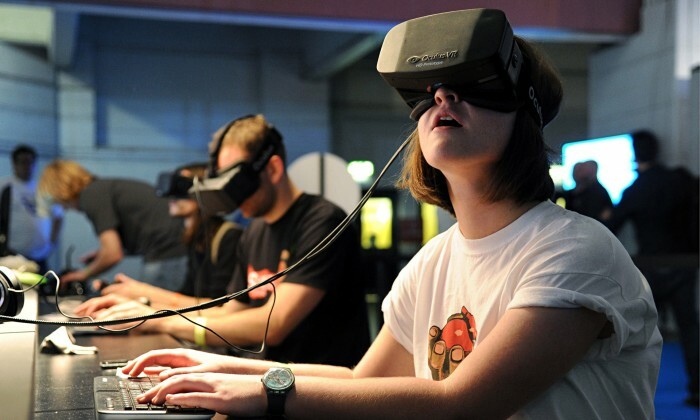 By bringing your physical sensations in line with those in the virtual world, in theory that disconnect is lessened and nausea diminished. In theory. Entrim 4D has been declared as “safe”, having been tested on some 1500 human guinea pigs, resulting in the development of 30 ‘movement patterns’ – stimulation presets to bring upon certain sensations. The new project is to be demo’d at the forthcoming SXSW festival which starts in Austin, Texas tomorrow. We’ll see just how well these work soon enough…gonna take a little more than just a couple people wobbling around to convince me lol but if they do, wow, that would be a huge breakthrough! 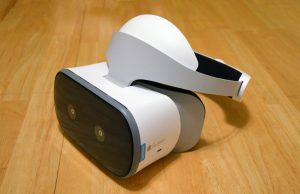 The Mayo Clinic actually developed this tech for 11 years then they gave the tech company vMocion the rights to license it out to any company who wants more immersion in VR and to combat simulator sickness. 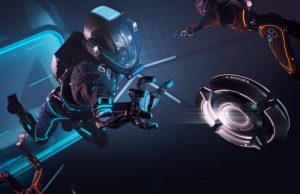 This was originally designed for military, pilots, and the medical field, but with the explosion of VR the Mayo Clinic says this is perfect for the budding industry. 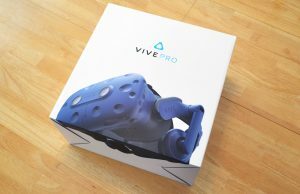 I pray that Sony, Oculus, HTC license this for their VR HMD’s also. 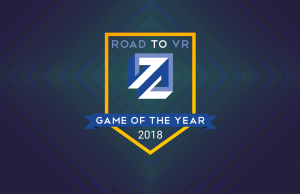 I really want VR to succeed. But with the way these companies are markemaking their headsets is a great way to kill it off. 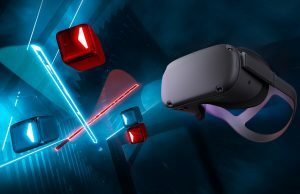 By that I mean a whole host of 5 minute tech demos and zero AAA games or media bc of motion sickness and the ability to only stay in VR for short periods of time, instead of developing this tech allowing for longer play times and more immersive play. Wow, if this works as expected, it is groundbreaking! I wonder how 1:1 the effect needs to be. Perhaps only a slight suggestion to the vestibular system is sufficient to eliminate nausea. I am afraid of fully fledged vestibular stimulation–one small programmer error and you’ll be heading face-first into the floor. Palmer Luckey already talked about GVS years ago. And you can find a lot more references to that fact. Very interested to see if this works, but very skeptical. I also wonder if the effects are pre-canned/ generic effects, kinda like rumble used to be, or if it actually takes physical output from the game, like a motion/driving simulator does. Samsung sure know how to make things look ugly. Well it’s ugliness won’t affect you when you put it on. Sorry, just not seeing this one. Nope. Nada! 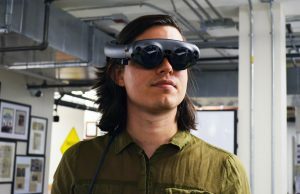 “With Entrim 4D, we hope that people can experience VR the way it was meant to be—with their whole bodies.” There are so many systems that convey motion in our bodies and their neurological signals are nowhere near the outside of the ears. The semicircular canals and the otoliths that convey orientation and acceleration may be able to be stimulated or confused in some way. 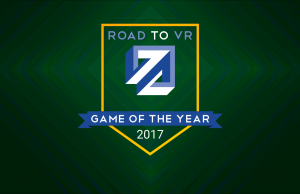 But the hope that it will transform the experience into whole body VR is preposterous and probably stated purely for media interest. Thank god we have a scientist with all the knowledge! But is it safe on the long-term ? 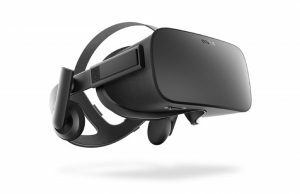 Oculus is pretty cautious (if not skeptical) about this tech. Of course, can’t praise the competition now can they? I mean they (Palmer) have always been doubtful about that tech (not enough hindsight ) , it’s not new. But we can bet they are working too on this. Worst video ever. Excited to try this though! 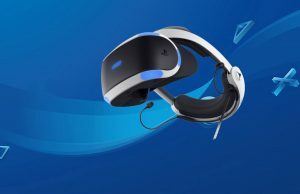 I knew about this about a year ago and for me I can’t afford the Vive or Oculus so I’m purchasing the PSVR, but what’s annoying is that they seem to be ignoring this amazing tech and I guess just hoping that people will spend $500+ on their product and then just put out 5 minute tech demos instead of full lengthy AAA games and media because of the motion sickness VR causes. 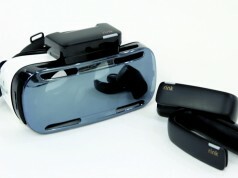 Instead of taking the initiative like Samsung and creating a nice easy add-on that would combat motion sickness and add immersion. 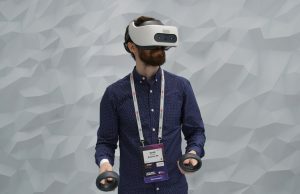 I know I’m not in the R&D department of Sony but by ignoring VR vr sickness and hoping people will “get used to it” is an effective way to kill VR and piss a lot of early adopters off.